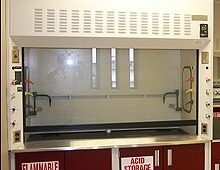 LOC’s Bypass Fume Hood provides continuous air flow across the work surface even when the sash is closed. 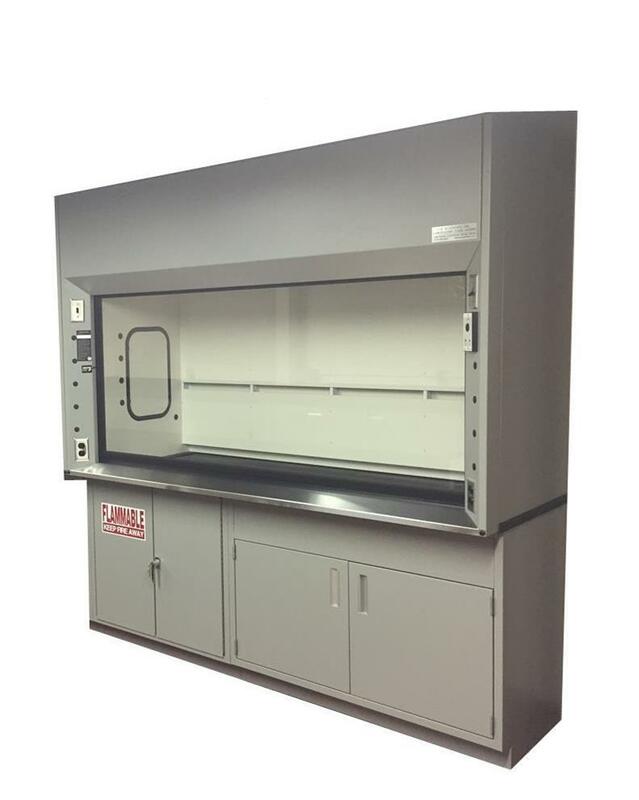 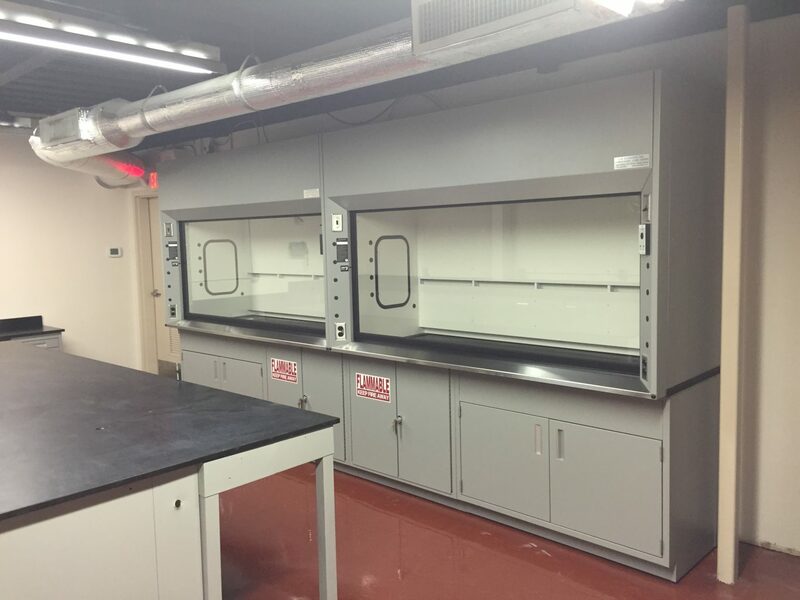 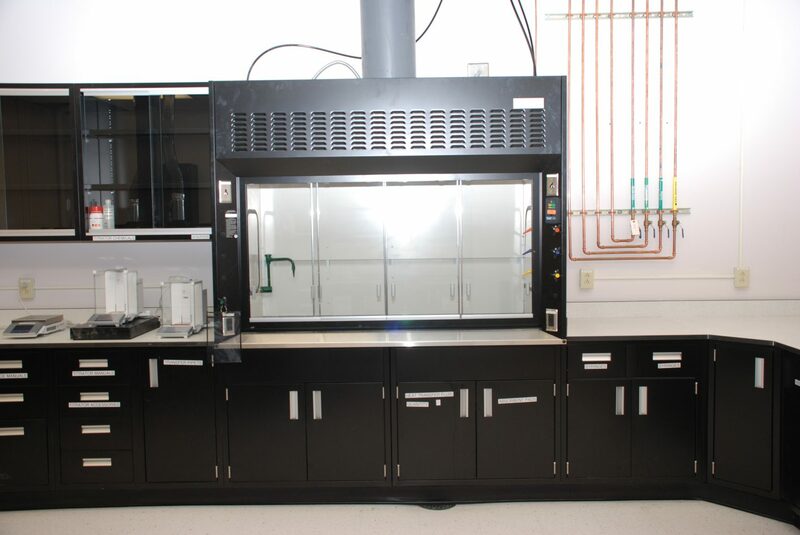 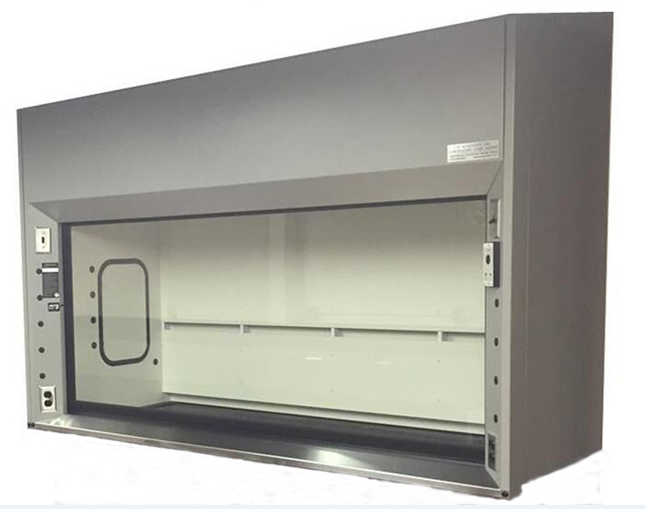 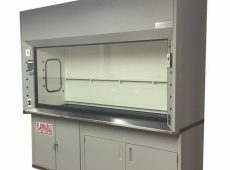 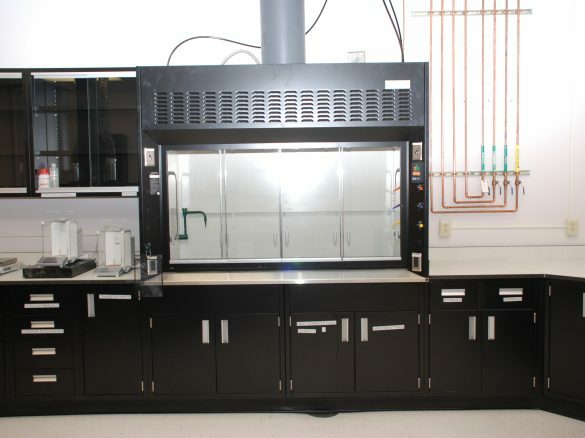 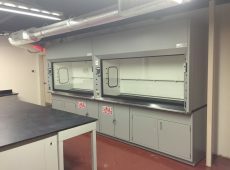 The fume hood features an internal, alternative opening located above the sash. 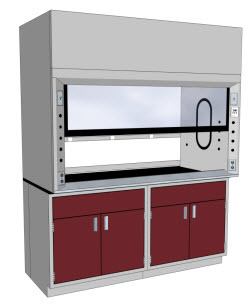 This allows for a constant air volume which allows for change in the hood’s face velocity. 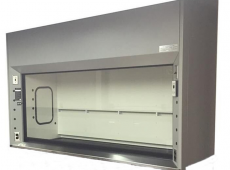 In operation, the bypass exhaust system works automatically, in conjunction with the hood sash. 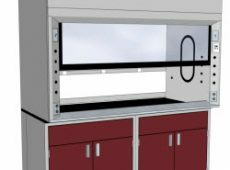 The bypass adjustment is made as the sash is opened and closed creating a relatively constant air volume regardless of sash position. 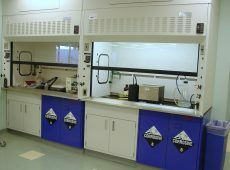 A variety of optional service fixtures are available. 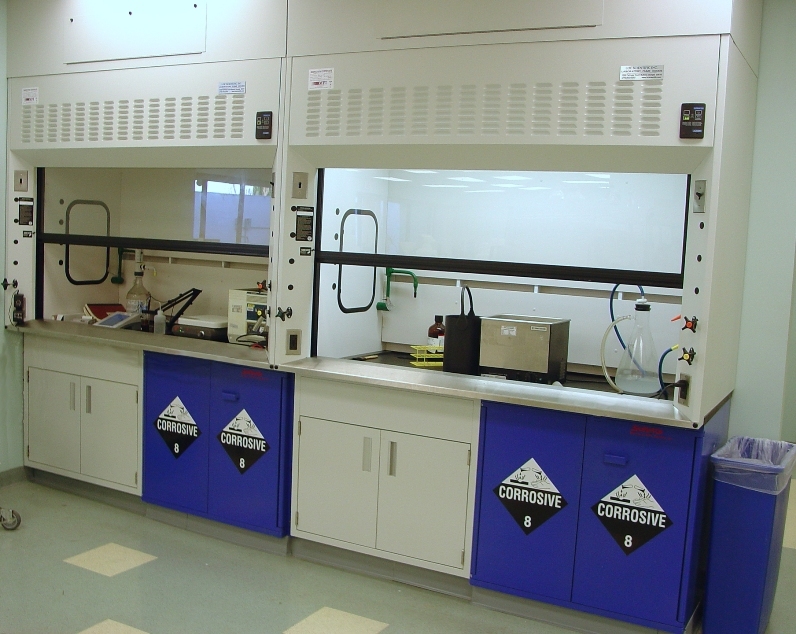 Our LOC representatives work closely with customers in specifying the type of fixtures and electrical receptacles required. 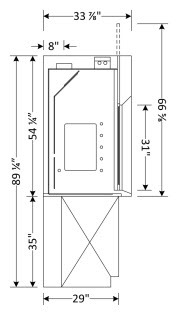 Sash is 7/32″ laminated safety glass with full width flush PVC pull and spring loaded sash stop. 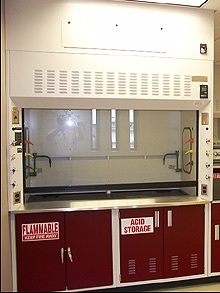 Light is mounted above a sealed safety glass panel keeping corrosive fumes and hazardous vapors isolated.